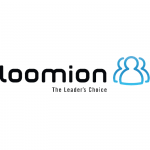 Read the Loomion case study to find out how text messaging solutions can help ensure more effective corporate management meetings and better communication with board members. Making use of TextMagic for the notification process of the board members of our customers was a no-brainer! 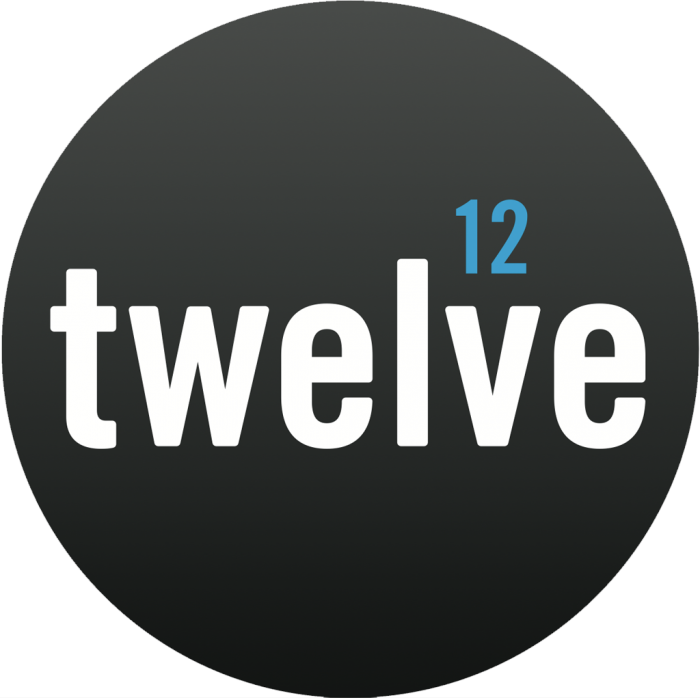 With the implementation of TextMagic in twelve Directors Portal, we experienced a zero effort, highly reliable and stable service that helped us to bring our product to the next level. 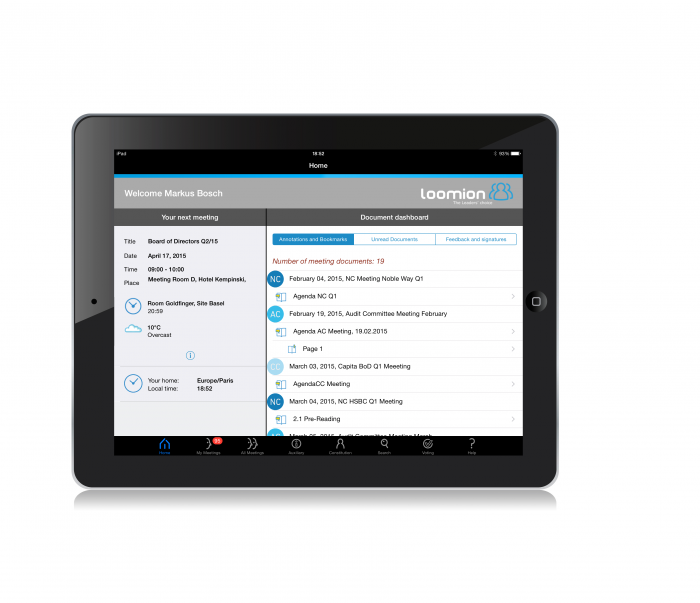 loomion makes your company´s board communication and meetings efficient and secure – wherever you are. 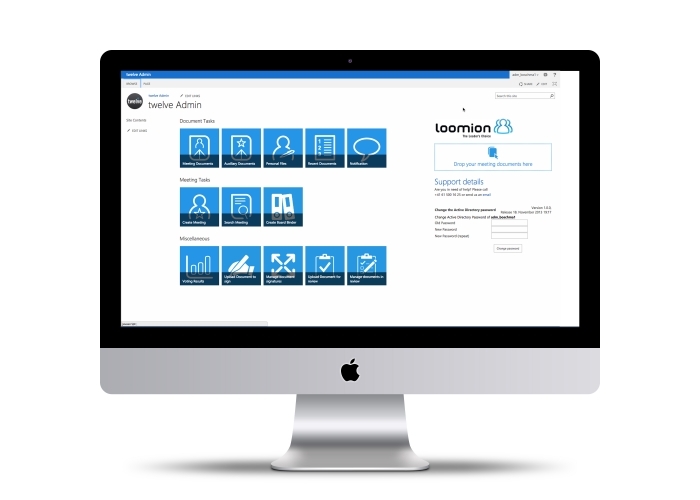 loomion Twelve Directors Portal optimizes the communication and collaboration among your board members and your board office. Our governance platform is accessed by the board members on their tablet computer or a web-based interface. The meeting and document management is done by the board office through browser-based access. Once new documents have been uploaded for the a board meeting, the participants need to know about their existence. 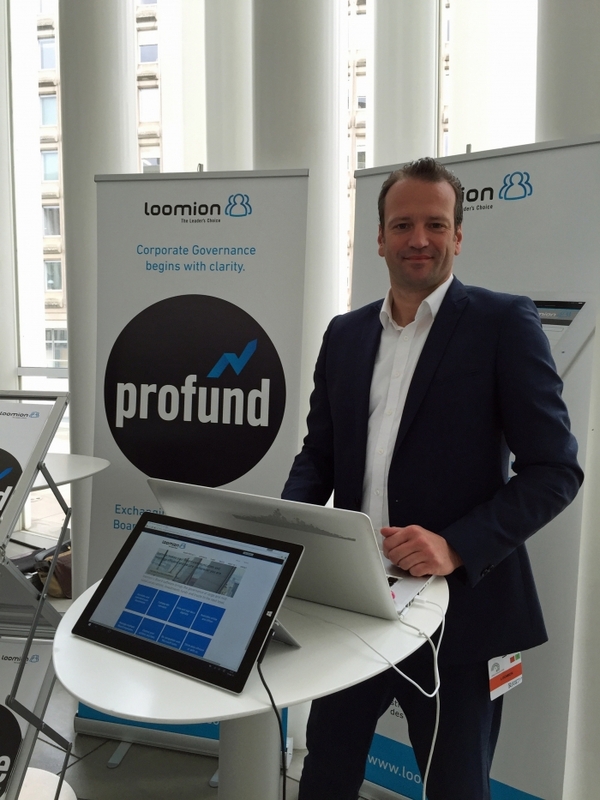 loomion was looking for an easy and reliable way to communicate not only by email or APNS but also by sending text messages to the board members mobile phones. With TextMagic loomion has found a very flexible and reliable way to communicate any changes to the board members. The solution was implemented in our administrative interface that resides on Microsoft SharePoint. The same way we used to send out emails, we are now able to send out text messages without opening different network ports. The added security features like blocking message requests to a specific country only, helps our customers to trust our services even more. The adaptable recipient address (bearing the name of our product instead of an unknown phone number) adds to the marvelous service of TextMagic. The board members of our customers get a reliable and highly accepted portal solution that has an added value through the mobile communication channel. Board members are now even faster up-to-date with the latest information due to the implementation of TextMagic.